The DKN T190 treadmill is a plug and run machine, which means it is supplied preassembled to let you enjoy your first run as early as possible. 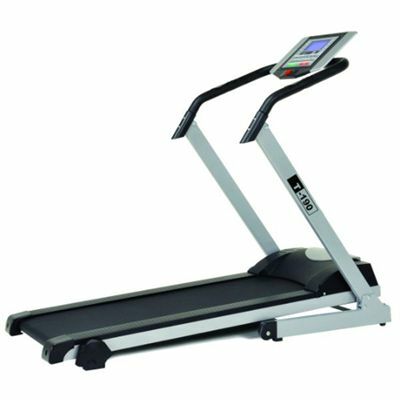 Powered by a 1.75HP continuous duty motor, the treadmill is best suited to those who seek a quality entry-level machine that would provide fully satisfactory performance. 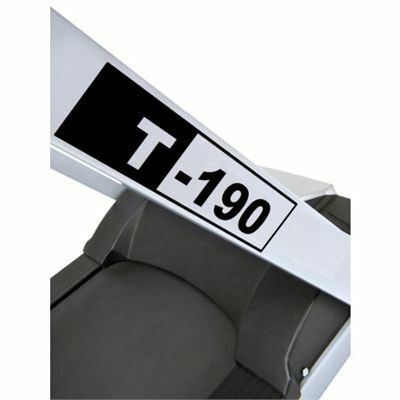 The T190 has the maximum speed of 12mk/h (7.5mph) and three levels of manual incline (1 – 4 – 7%). 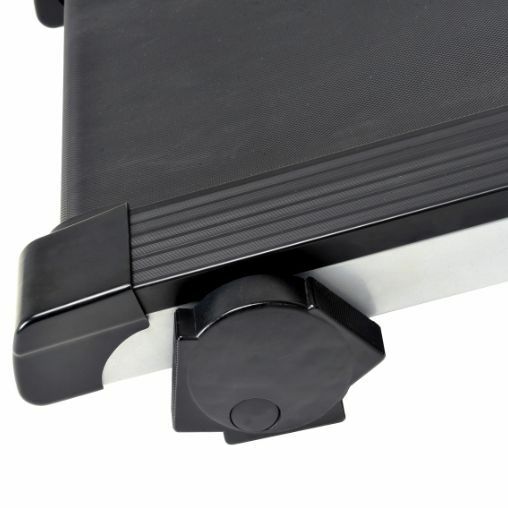 It has a 2.2mm thick running belt, which is 41.5cm wide (16") by 120cm long (47"). 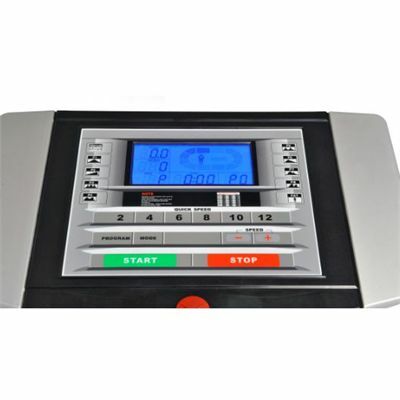 Key statistics of every run are displayed on the slim, flat, blue backlit LCD screen. There are 8 programmes to choose from, including variable speed courses, customizable exercise time and a body fat test, plus a manual control. 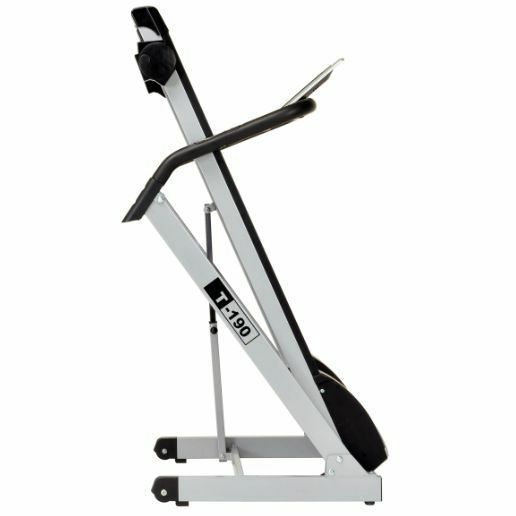 Heart rate measurement with the T190 is easily achieved using the integrated pulse sensors in the handlebar. for submitting product review about DKN T190 Treadmill.